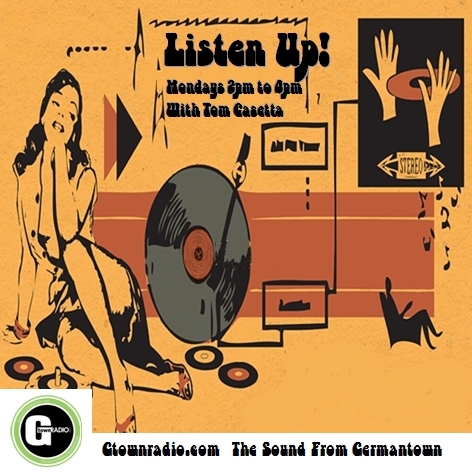 This Monday (May 20th) Listen Up! presents another wonderful, wondrous, world-weary, word-heavy collection of songs both new and old, known and forgotten, that go beyond the quarantine of genre. George Fenton – Black Hole – Shadows -197?